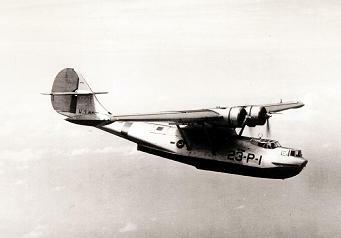 Flying boats were large aircraft whose lower fuselage was given the form of a ship's hull so that the aircraft could take off and land from open water. This gave them considerably tactical flexibility. They were sufficiently ungainly that they were rarely employed in any role other than reconnaissance aircraft or transports. Since they often had very long ranges, they were well suited to antisubmarine patrol, though heavy bombers came to be preferred in other reconnaissance roles where enemy fighter cover might be encountered.